Ene Enomoto Takane. I cinta Ene she is 1 of my favorit Mekaku City Actors characters.. Wallpaper and background images in the Mekaku City Actors club tagged: ene enomoto takane. 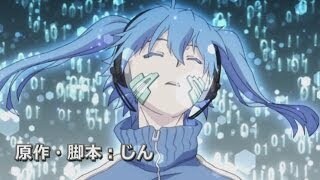 I cinta Ene she is 1 of my favorit Mekaku City Actors characters. This Mekaku City Actors photo might contain anime, komik, manga, and kartun. I love Ene. She is such an adorable funny character.